India’s Jet Airways has temporarily suspended all flights from 10:30pm tonight after failing to secure desperately needed interim funding. With no means of purchasing essential commodities to keep their planes in the air, the entire airline is grounded for the foreseeable future. Jet Airways has temporarily suspended all operations. Photo: Jet Airways. It seems we’ve reached the final moments in the saga of struggling Jet Airways. Following a failed bid for emergency funding, the airline has announced it will cease operations from today. As they are unable to pay for fuel and other critical services, the airline says it has no choice but to suspend services. For passengers, the cancellation of Jet Airways flights has come at a very bad time. Although other airlines will often swoop in with rescue fares to repatriate stranded travelers, Easter is a very busy time for travel and there will be limited seats available. This morning, the airline was operating a fleet of just 6 aircraft, down from 115 aircraft at its peak. 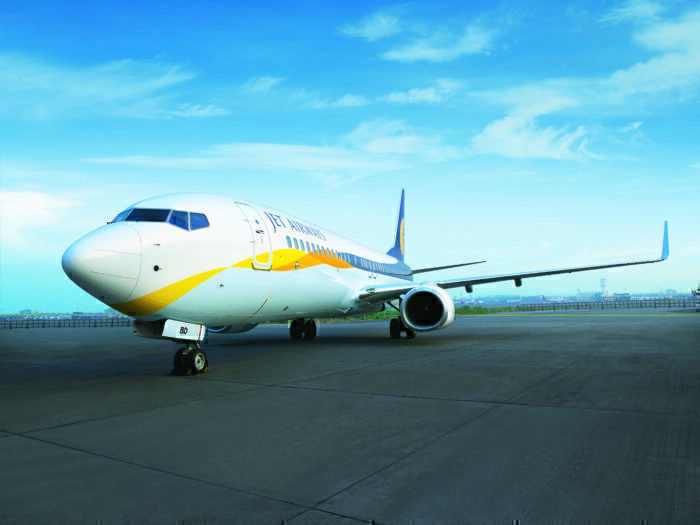 After news of the temporary suspension, there are now fears that India’s Aviation Regulator could pull Jet Airways licence. In November 2018, Jet Airways faced huge negative losses and it had to balance its books in order to stay solvent. They owed money to lending institutions, support services, aircraft leasing firms and more. Saddled with over $1bn in debt, the airline has been teetering on the brink of collapse for several months now. Pilots, ground staff, engineers and other employees have not received full pay since December, with many threatening to strike if they did not receive salaries soon. Then, in March, a quarter of their fleet suddenly got grounded. After this, the owner of the business, Naresh Goyal, gave up his 51% stake in the company in an effort to allow his shares to be sold. Jet Airways managed to get a short loan from lenders as they sold off stock, to keep operations moving. 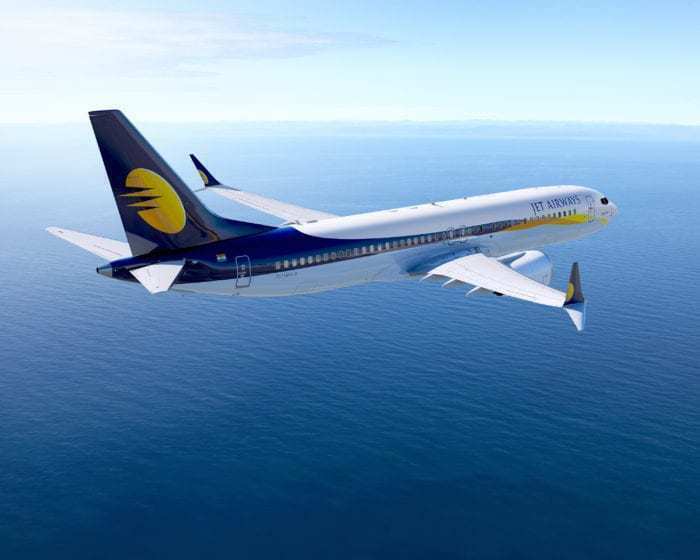 On April 5th 2019, Jet Airways’ fuel supplier cut off the company, refusing to refuel their planes until they had been paid. On April 10th, The aircraft operating Flight 9W321 to Amsterdam was seized by another airline over non-payment of fees. It is also believed that lessors are planning on seizing all of the Boeing 777 aircraft used by Jet Airways. Once the biggest airline in India, Jet Airways had grounded almost all of its aircraft and left thousands of passengers stranded as it struggled to make ends meet. Just this week it was forced to cease international flying, as it didn’t operate the minimum required number of planes, and had to give up its valuable slots at Heathrow as a result. Jet had pinned all their hopes of a rescue on a meeting held yesterday. Meeting with their lenders, a consortium of investors led by the State Bank of India, the carrier hoped to secure some interim funding to keep them flying just a little bit longer. However, despite a marathon meeting that lasted more than six hours, it was revealed today that the outcome was not good. Most other airlines would have given up by now. With a huge debt and no concrete investment hope, you’d think it would be time to call it a day. Not so with Jet Airways. Apparently not. Jet Airways are not declaring bankruptcy just yet, which is good news for the 23,000 jobs it supports. They are clear that this is a temporary suspension of flights, and not a permanent solution. The banks are still seeking a bidder for up to 75% of the airline. According to media reports, there have been multiple expressions of interest, including from Etihad Airways who are already a shareholder in Jet. An investment in the airline could potentially save them from collapse, but the process of finding the right investor could take weeks or even months. Until then, Jet Airways will remain grounded; the longer that this goes on, the more difficult the investor will find it to resurrect the airline. 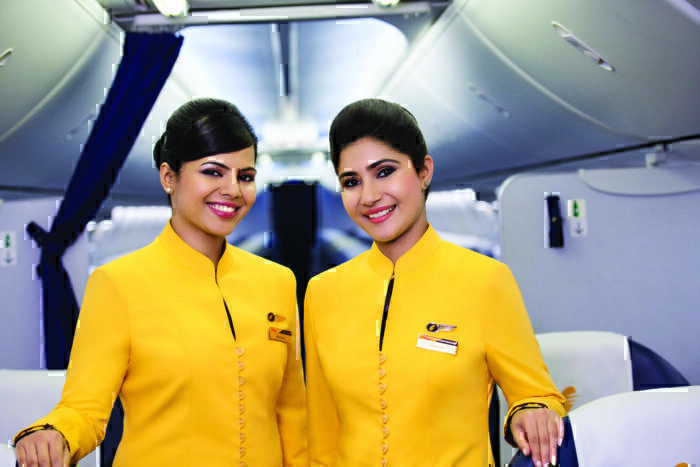 What to do if you’re booked on a Jet Airways flight? Passengers are advised to contact their credit card issuer to see whether they may be able to get a refund on the flight tickets. Additionally, if flights are part of a package tour, they may be protected. Passengers in this circumstance are advised to contact their travel agent or tour operator. Finally, some travel insurance packages have clauses for airline insolvency. If you have travel insurance booked for your trip, or an annual travel insurance plan, you should check to see whether you are protected in the case of airline bankruptcy. If this is the case, be sure to contact your insurance provider who will detail the next steps.